This is probably one of the most obvious, but rain, snow, wind and other weather elements are enemies of a car’s exterior. They can leave dirt and acid on a vehicle that can cause significant damages to the exterior, like rust and a weakened top clear coat. Hail and falling tree branches are just a couple examples of ways a car can get damaged from simply being outside. Dents, scratches, and broken windows are all possible exterior problems that can occur when a vehicle is left outdoors. UV rays from the sun can damage a vehicle in ways most car owners don’t consider. Extreme hot and extreme cold can both lead to deterioration of the inside and outside. Read more about UV damage here. When a vehicle is parked in a garage those riding in the car do not have to be exposed to any elements. It keeps everyone safe from hail, temperature extremes, and other outdoor conditions when getting in or out of the vehicle. Cars are a huge investment, and for most they are one of the most valuable things they own. Parking outside leaves a vehicle exposed to vandalism and theft. A garage helps eliminate the temptation for those that want to harm a vehicle in any way. That’s right, some insurance companies offer lower policies for people who store their vehicle in a garage. Saving money is always an advantage. 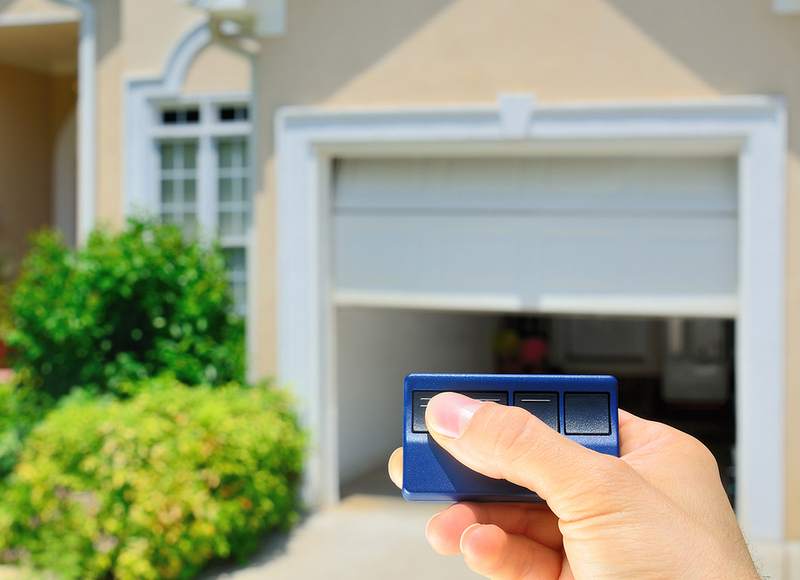 Believe it or not, mechanics can tell if a car is stored in a garage or outside. Vehicle exteriors are kept in much better condition when stored in a garage which can lead to greater resale values. Because a garage keeps a vehicle warm, the fluid and oil are kept in a stable condition which leads to an engine that runs better than one that is kept outside. Also, with a warmer car comes faster AC and heat. On cold days, the heat will warm up faster than being out in the elements. Same is true for extremely hot days. Forget the ice scraper or dewy windshield. Parking in a garage helps keep windows clear of weather and condensation so there is no need to ride with one head out the window. If for some reason parking in a garage is not an option, detailing is extremely important to protect a vehicle from the elements. Make sure the car is getting washed and waxed regularly by certified professionals. One way to ensure a regular clean is with unlimited monthly washes from Mr. Clean Car Wash to wash as often as once a day for a low monthly fee. To get any vehicle, parked in a garage or not, ready for any weather conditions visit the nearest Mr. Clean Car Wash for a Signature Shine wash or one of their express detail services.